Wild Turkey 101 Rye was once a mainstay in the rye whiskey section of a liquor store. In 2012, Wild Turkey released an 81 proof version due to supply restraints and announced that 101 Rye would be put on allocation. The bottle was quickly bought up and disappeared from store shelves. A year later the company announced Wild Turkey 101 Rye’s return, but that turned out to be somewhat superficial, as it was only found in select bars and restaurants. This is slowly changing, as there has been a trickle of Wild Turkey 101 Rye to retail shelves over the past few years. It now sports a new 1 liter bottle, higher price tag, and Wild Turkey’s 2016 label redesign. A lively bouquet of caramel, honey, grain, and mint appear overtop of fainter hints of bubblegum, creme brulee, baking spices, and oak. The aromas blend well together and play off one another, yet still retain their original characteristics. The notes are enjoyable and robust like many rye whiskeys, yet still soft enough to keep the nose from being harsh. At first sip, the intensity of its proof immediately fills my throat and nose with hardy grain and spice. Tucked underneath are more delicates notes of mint, oatmeal, and apple, but they struggle for equal attention. Despite these additional flavors waiting in the wings, the palate comes off as a bit basic because of the dominance of rye spice. It’s also worth noting the whiskey’s slight buttery consistency, combined with additional oak notes, goes a long way making up for some of the palate’s straightforward simplicity. The medium length finish leaves a hot, cinnamon, and spicy aftertaste. As it dissipates, the whiskey’s oak influence becomes even more noticeable as woody notes overtake the spice. A dry aftertaste then develops in the whiskey’s final act. 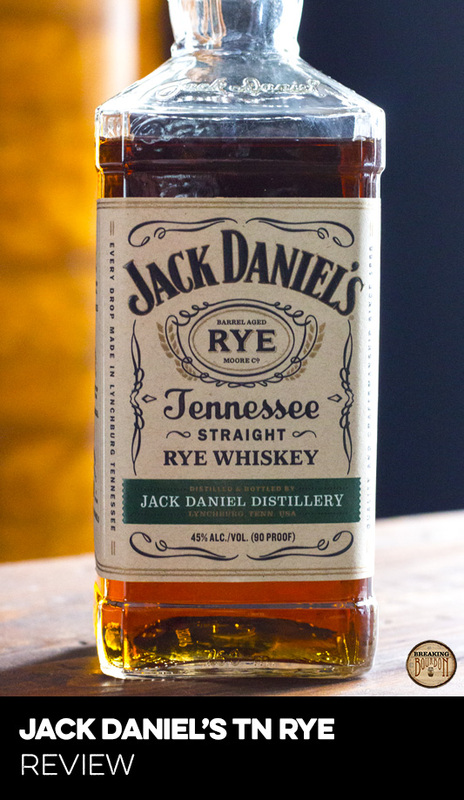 There are few surprises thanks to a straightforward and somewhat predictable rye finish. 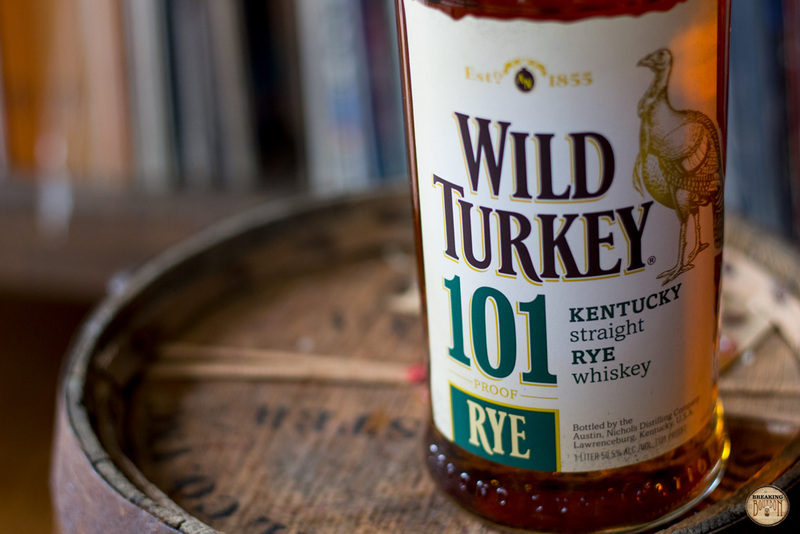 Wild Turkey 101 Rye was once (and possibly still is) the quintessential rye whiskey. People that are newer to whiskey might not even realize there is such a thing as Wild Turkey 101 Rye, since due to supply constraints, it isn’t found in many stores. 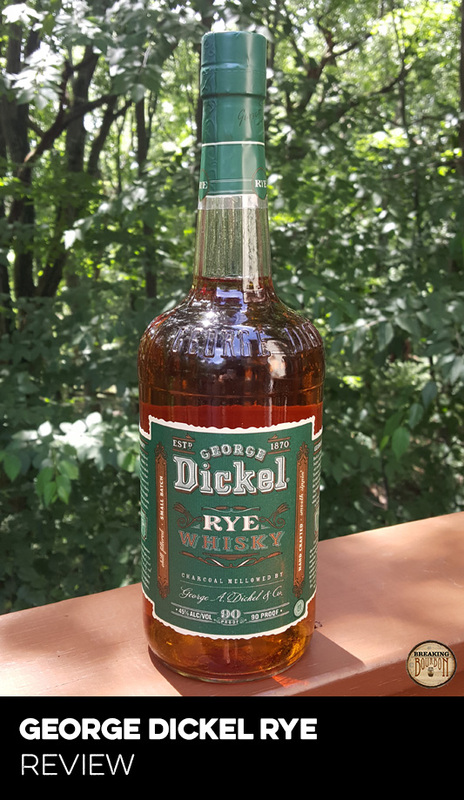 With the rye revival and MGP-produced rye whiskeys flooding the shelves, Wild Turkey’s rye whiskeys seem to be diminishing in the public conscience. 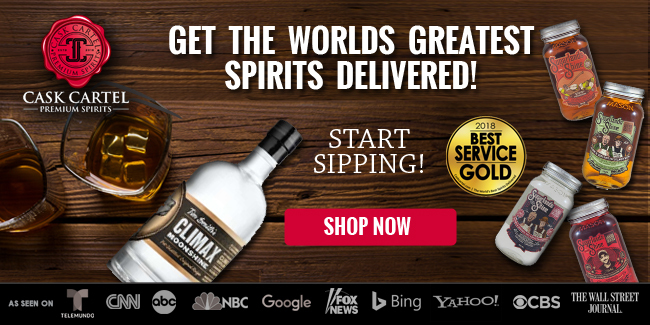 The company may speak of high demand, but when was the last time anyone spoke fondly of the 81 proof version and how many are even aware of the fact that a 101 proof version exists anymore? It really comes down to the fact that the 81 proof version replaced Wild Turkey 101 Rye as a workhorse whiskey. There aren’t a lot of bells and whistles on display here. 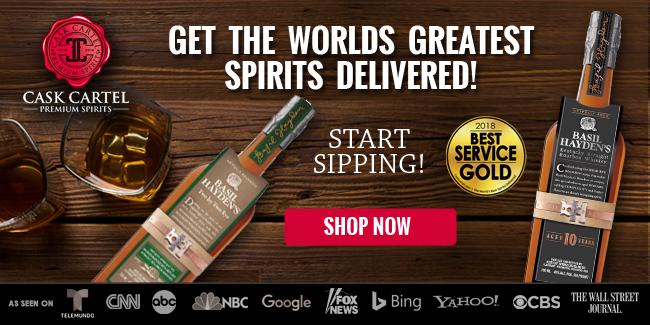 For rye drinkers looking for a more complex sip from Wild Turkey, they’re pointed in the direction of the more expensive and unique Russell's Reserve Rye. Wild Turkey 101 Rye is simply a get-down-to-business kind of whiskey. Because of Wild Turkey 101 Rye’s dispersed and somewhat shadowy availability throughout the country, the price of it varies greatly. Sold in liter bottles, and ranging from $35-$45, it’s teetering on the high side for what it is. 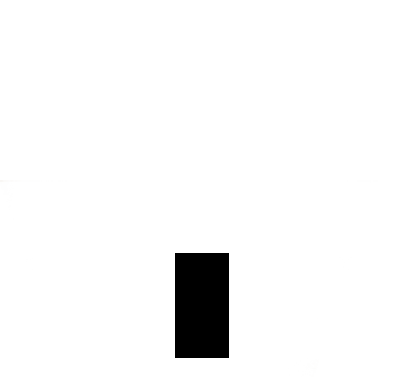 It’s an adequate sipper at best, as its palate errs a bit on the basic side for that aspect. It works well in cocktails thanks to its proof and spicy traits, but again, its basic composition doesn’t bring much additional complexity to a cocktail. 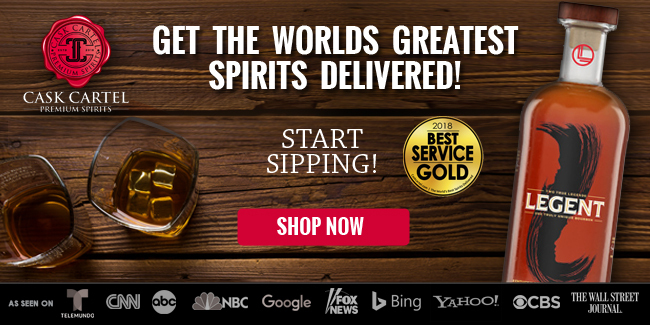 Of course some may enjoy that very aspect of this whiskey, but unlike its 101 proof bourbon brother which is priced right, Wild Turkey 101 Rye’s price and limited availability do the whiskey a disservice. But if you’re lucky and live in a market that still prices it closer to $30 than $40, this deserves a place on your shelf. Wild Turkey 101 Rye packs few surprises, but can be relied upon as a quality, nicely proofed, straightforward rye whiskey. There’s no doubting the quality of Wild Turkey 101 Rye. Wild Turkey’s almost 40 years experience distilling rye whiskey shines through despite the whiskey’s basic nature. It wasn’t too long ago this was a budget whiskey before demand outstripped supply and it was slapped with allocation status. It’s a shame since the 81 proof version just doesn’t cut it in comparison. It also would be great to see this budget priced again and standing side by side with Wild Turkey 101 Bourbon. 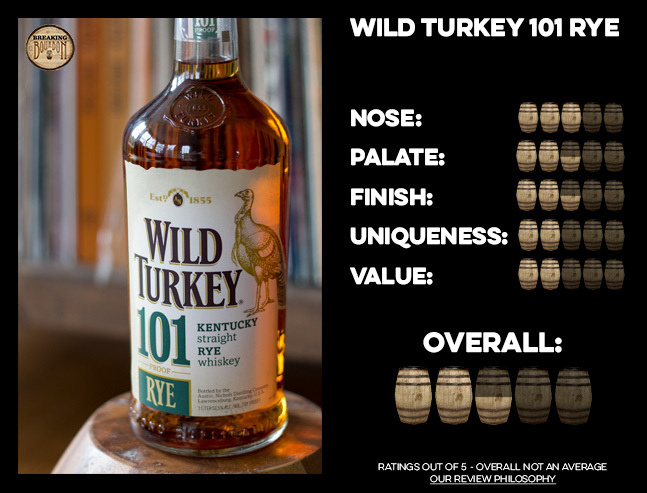 There are definitely whiskey drinkers that still have a lot of love for Wild Turkey 101 Rye, but it doesn’t appear that the company shares in that same intensity for it right now. 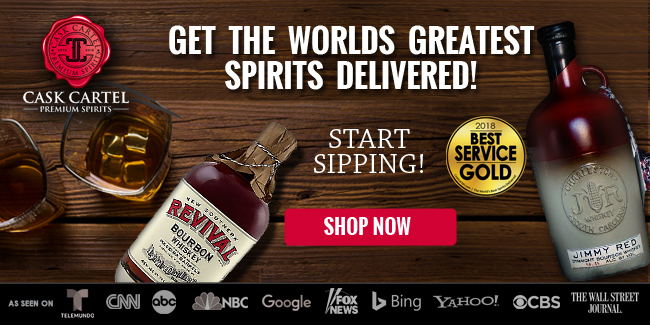 Their focus has shifted to the more premium Russell’s Reserve line and they have even used some of their rye whiskey stock for the special release of Wild Turkey Forgiven. 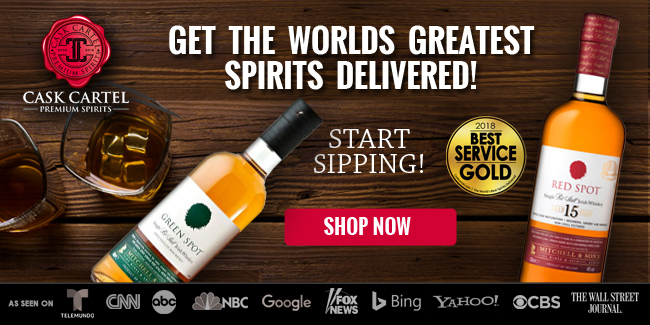 Thankfully Wild Turkey 101 Rye is slowly making it’s way back to the market and can be easily found at many online shops. 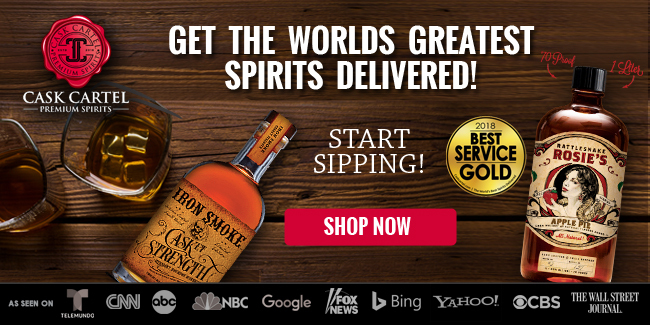 As its price slowly creeps up closer and closer to Russell’s Reserve’s, its perceived value and reason for existence becomes dimmer by the day. 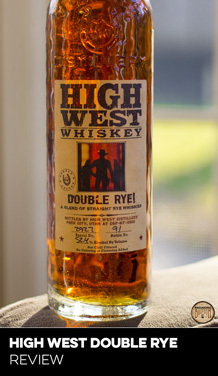 But if you can find it at the right price, it can definitely still be a great workhorse rye whiskey for you.